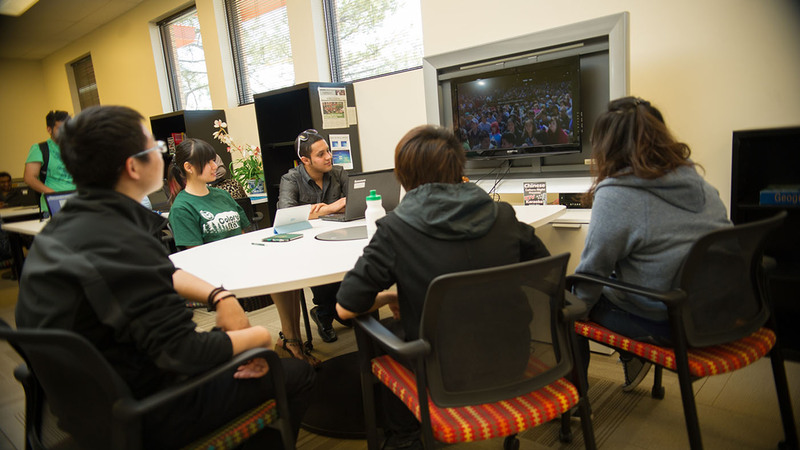 Colorado State University partners with INTO to create a support system for international students. 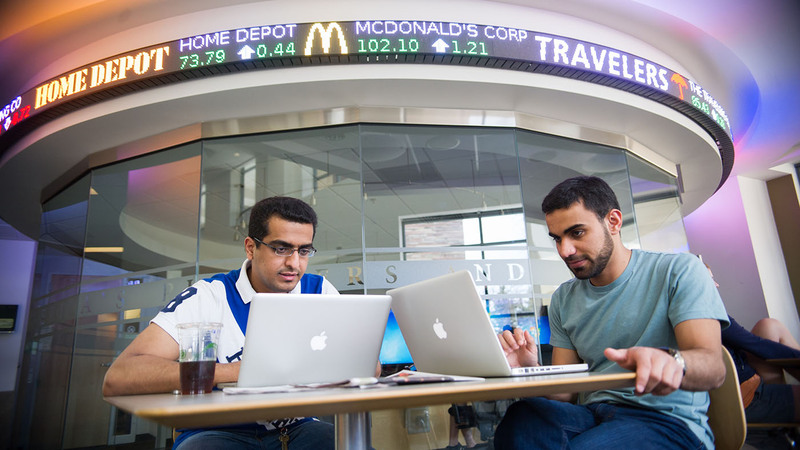 Our Academic English, International Year One and Graduate Pathway programs help you transition to a US degree program. You will enter a fully integrated program where you will learn alongside your American peers to earn academic credits towards your CSU degree while developing your English skills. Upon successful completion of your Pathway program, you will progress to a CSU degree program. INTO CSU's Mission Statement "The mission of INTO Colorado State University is to provide quality English language and Pathway programs and comprehensive support services to international students interested in learning English for personal, professional, or academic purposes, and to serve the university and student body at large." 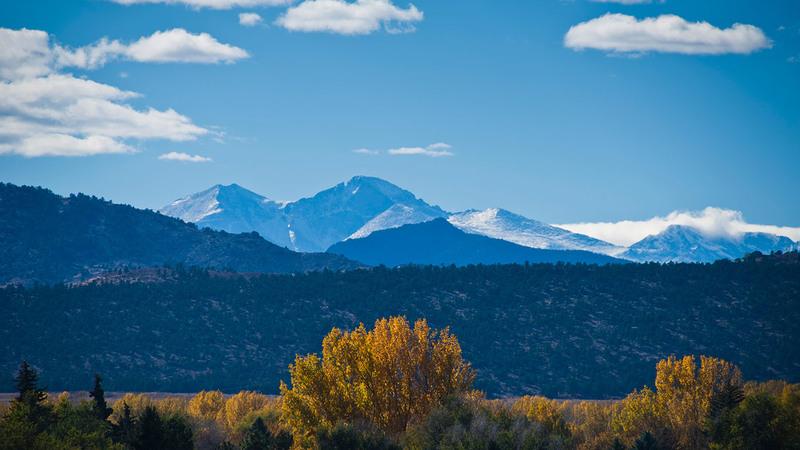 The INTO CSU Center is within close proximity to all campus classrooms, residence halls, recreational facilities, restaurants and dining halls. 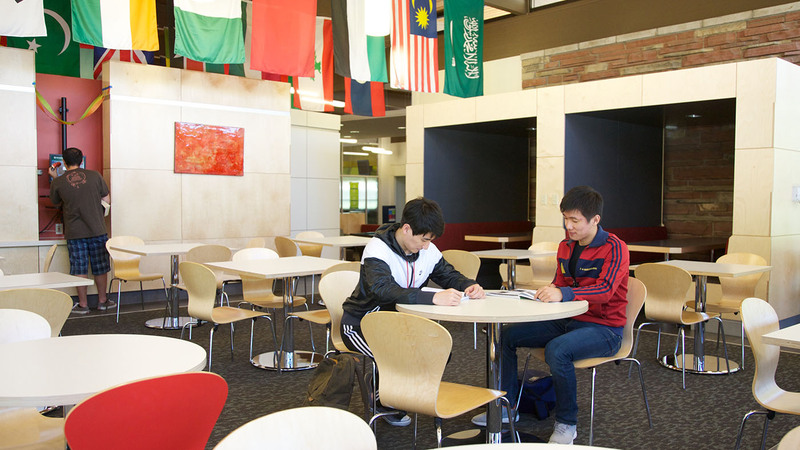 From the moment you enroll, you have access to use all of the facilities and resources throughout campus. 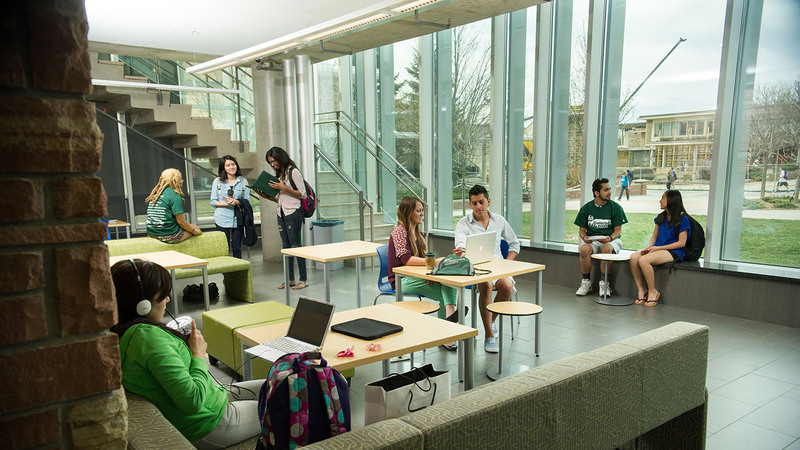 We want you to have the best academic experience possible during your time at CSU. If you need study materials, books, DVDs and periodicals for class, you have access to the Learning Resource Center. You can work on computers in the LRC or check out a laptop to work on homework with the free wireless internet available. Our classrooms offer you wireless internet and multimedia capabilities that help you learn English. The small classrooms allow you to have more one-on-one interaction with your instructors.